This autumn has been filled with great news for Southern and Eastern Kentucky, including more jobs, a stronger workforce, better care for our veterans and improved access to treatment and recovery options for people struggling with addiction. 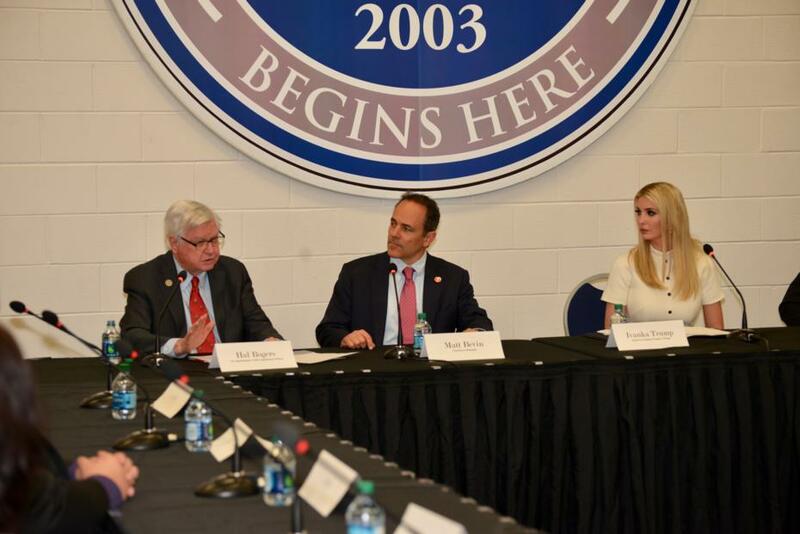 It was an honor to join Governor Matt Bevin to welcome Ivanka Trump to Eastern Kentucky last week. She graciously spent time meeting with local businesses, employees and students in Prestonsburg, Paintsville and Morehead to discuss successful certification programs and educational workforce advancements in our rural region. Last month, I convened a think-tank in Morehead, Kentucky to pinpoint the healthcare workforce needs in our region and find a solution. 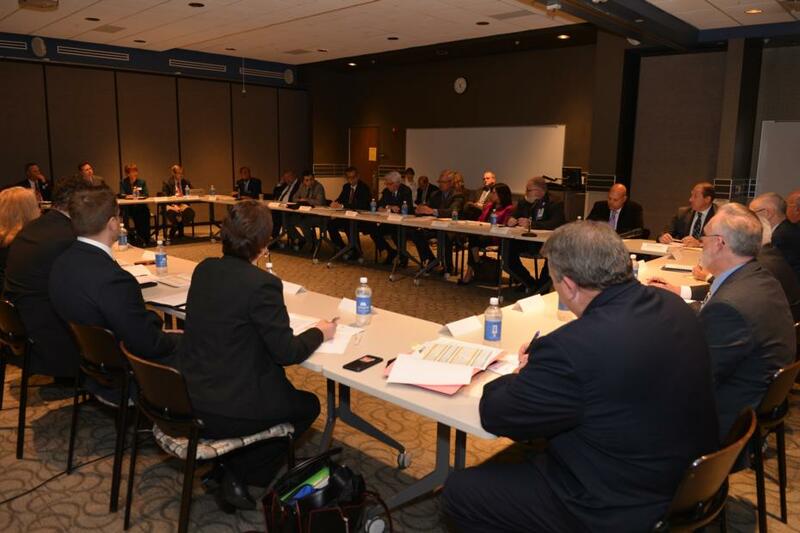 Two dozen top administrators from our hospitals, colleges and universities located in Southern and Eastern Kentucky joined me for a roundtable discussion about preparing and aligning students for nursing jobs and other healthcare positions that we lack in Kentucky's Appalachian region. Leaders from several federal agencies joined us for the discussion to discuss competitive grant funding options, including Tim Thomas, Federal Co-Chair of the Appalachian Regional Commission (ARC); Pamela Farmer, Kentucky Economic Development Representative for the Economic Development Administration; and Clay McKnight, Kentucky Area Specialist for the U.S. Department of Agriculture - Rural Development. Click here for more information. 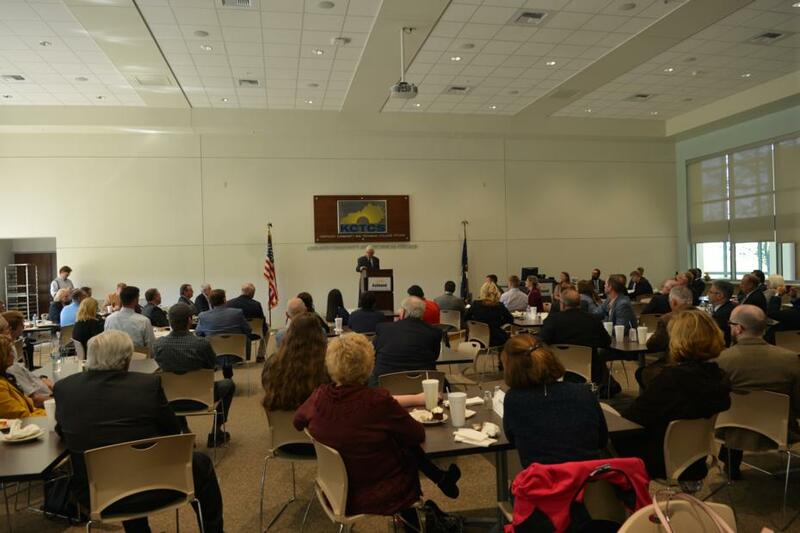 Two dozen local employers met with federal contractors from the military and automotive industry in Corbin in October to learn how to be more competitive when applying for federal contracts. 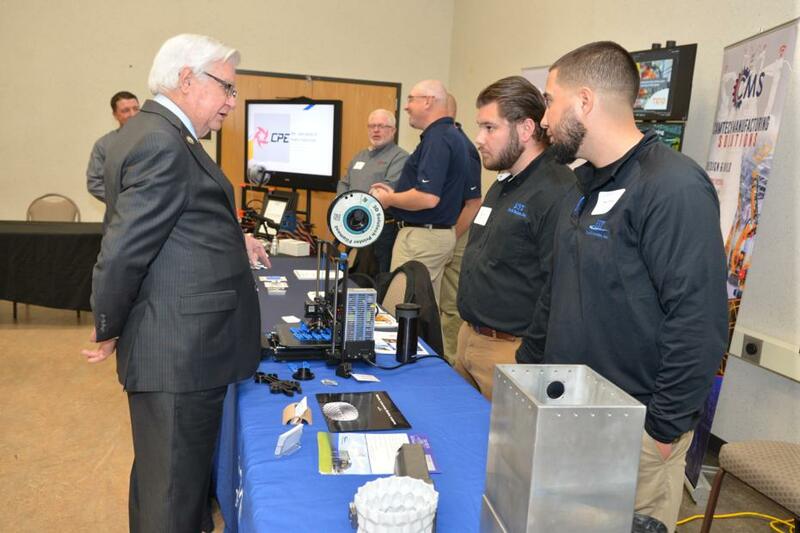 It was part of the 2018 Supplier Education Economic Development (SEED) Symposium hosted by the Southeast Kentucky Economic Development Corporation (SKED). To learn more, visit southeastkentucky.com. I had the honor of announcing nearly $10 million in federal funding this month for infrastructure and economic development projects at industrial sites across Southern and Eastern Kentucky. 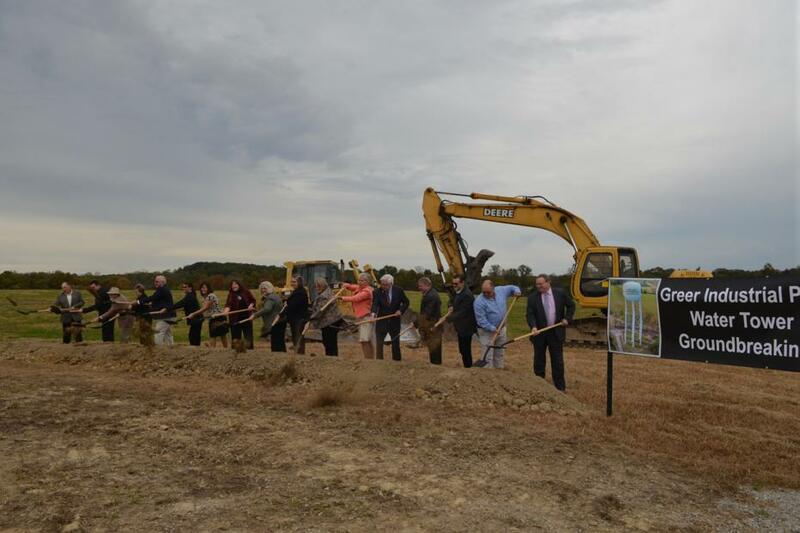 I joined state and local leaders to break ground on a new natural gas line in Perry County, a new water tower in Laurel County, and announced the next step in site preparation for Braidy Industries in Carter County. 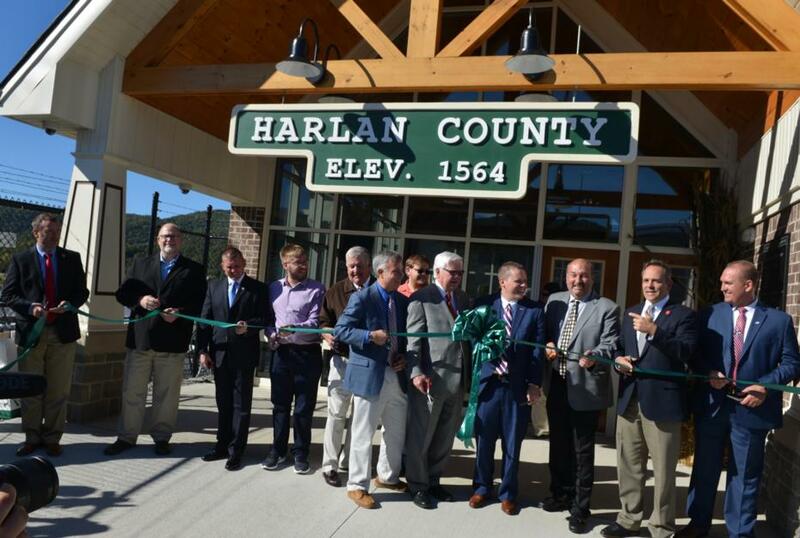 In Harlan County, we celebrated the grand opening of a new airport terminal, as well as tourism improvements at Portal 31 and on Black Mountain at Kentucky's highest point. In September, President Trump signed into law the federal spending package passed by Congress providing historic funding for the U.S. Department of Veterans Affairs (VA) with $98.1 billion for fiscal year 2019. The bill funds the new VA electronic health record, boosts funding for critical medical services, and directs the VA to further reduce the backlog of disability claims to ensure adequate compensation and care for the almost 450,000 veterans still awaiting final decisions on their claims. 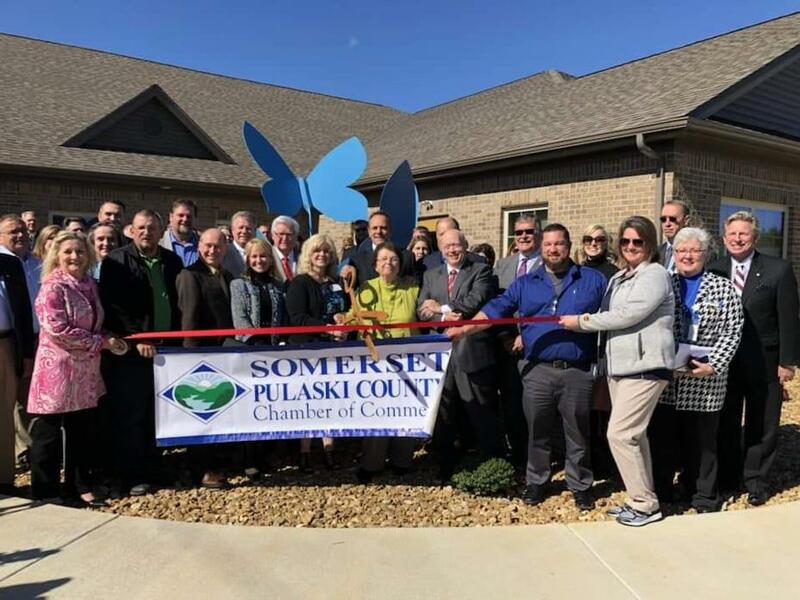 Veterans in the Lake Cumberland area will also now benefit from a new state-of-the-art expanded VA Clinic in Somerset with access to new services right here at home. 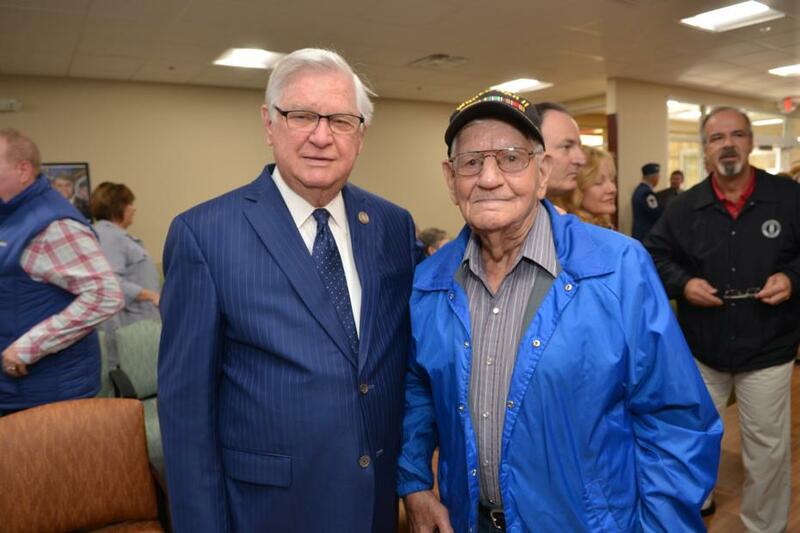 I was honored to be the keynote speaker for the grand opening celebration where I met David Elder, a 95-year-old World War II Army veteran. I consider this clinic just a down payment on the debt we owe to Mr. Elder and all those who served our nation. I was pleased to read a recent report in the Herald Leader marking a reduction in overdose deaths in Eastern Kentucky. In fact, several counties have seen overdose death rates cut in half. That news gives hope to families and those suffering with addiction. It is also a testament to the tremendous work driven by Operation UNITE and the non-profit organization's community coalitions across the region who have championed life-saving efforts in the epicenter of the nation's drug abuse epidemic. However, we must remain vigilant in our efforts as nearly 200 people die every day from drug overdose deaths in America. To further aid efforts to combat the nation's drug abuse crisis, President Trump recently signed landmark legislation passed by Congress called the Support for Patients and Communities Act (H.R. 6). The new law will advance treatment and recovery initiatives, improve prevention, combat deadly synthetic drugs like fentanyl from coming across our borders, while also addressing gaps in insurance coverage for pregnant mothers with substance use disorders. It will help programs like Karen's Place Maternity Center operated by Addiction Recovery Care in Louisa, SKY Hope Women's Recovery Center in Somerset, and Grace Health's Women's Care facility in Corbin where women are getting the medical care and support they need, close to home. 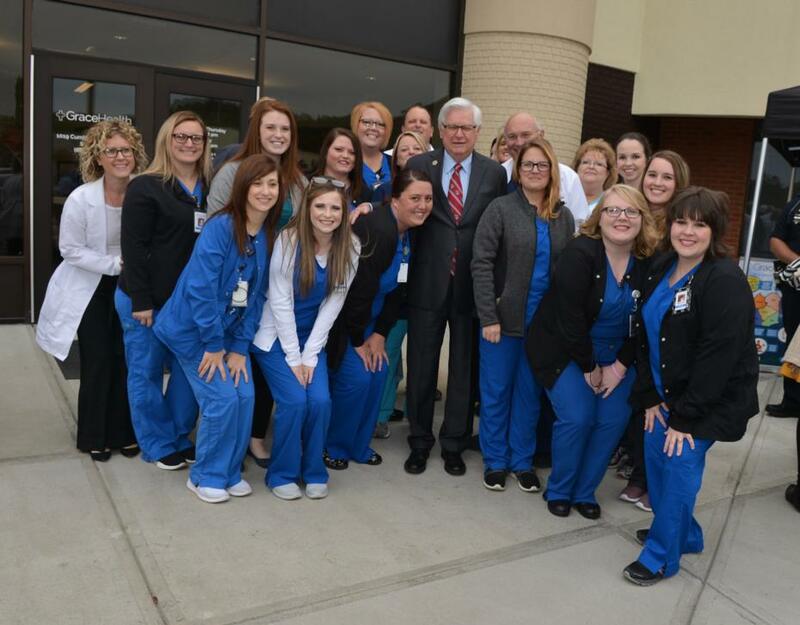 As I visited those three facilities last month, I was inspired by all the women persevering through their recovery journey, as well as the number of health care professionals and support staff who have made it a mission to help women and their families find hope and the medical care they need. Together, we are making a difference and we must continue the fight. 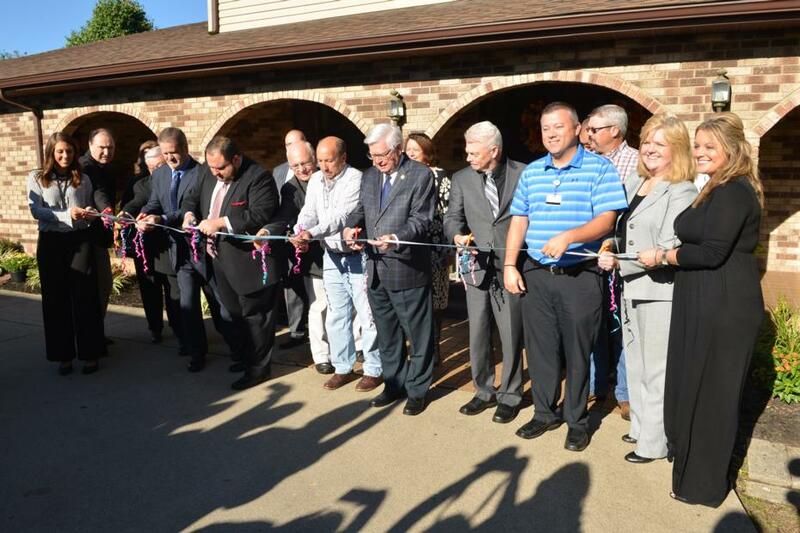 Ribbon-cutting celebration for Karen's Place Maternity Center in Louisa, Ky.
Ribbon-cutting celebration for SKY Hope Recovery Center in Somerset, Ky.
Rep. Rogers joins health care professionals to celebrate the grand opening of Grace Health Women's Care in Corbin, Ky. If you would like to receive more frequent updates on what's happening in Washington, please send me an email, join my Facebook page, follow me on Twitter, or join me on Instagram.